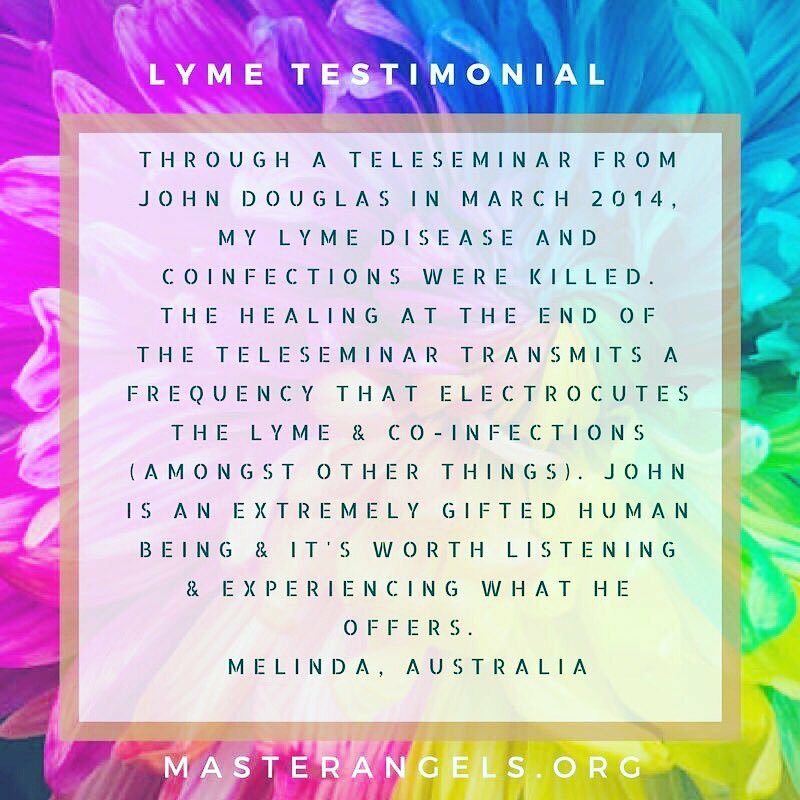 The My Miracle series details the work and mission of Master John Douglas and the Master Angels. Over the next two months, we will post new videos every Sunday at 12 P.M. Eastern / 9 A.M. Pacific time that showcase miraculous stories of healing and spiritual development. 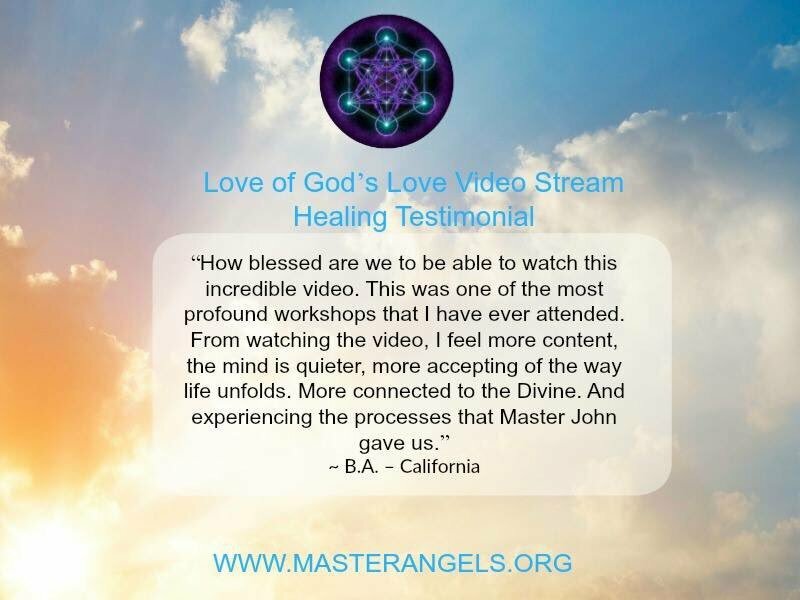 Subscribe to the Master Angels YouTube channel to receive notifications when new videos are posted. Scroll down to view our past testimonial videos. To read the text as the video rolls, click on the video and then click on the “CC” icon on the bottom right of the screen to enable closed captioning. 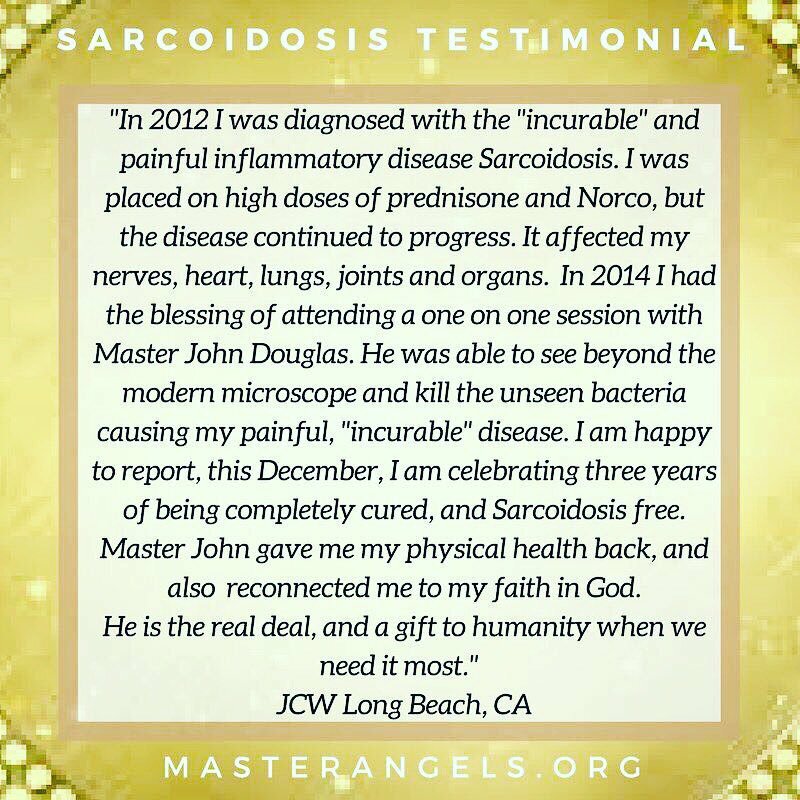 This is a small sampling of the miracles that have come from the Master Angels. 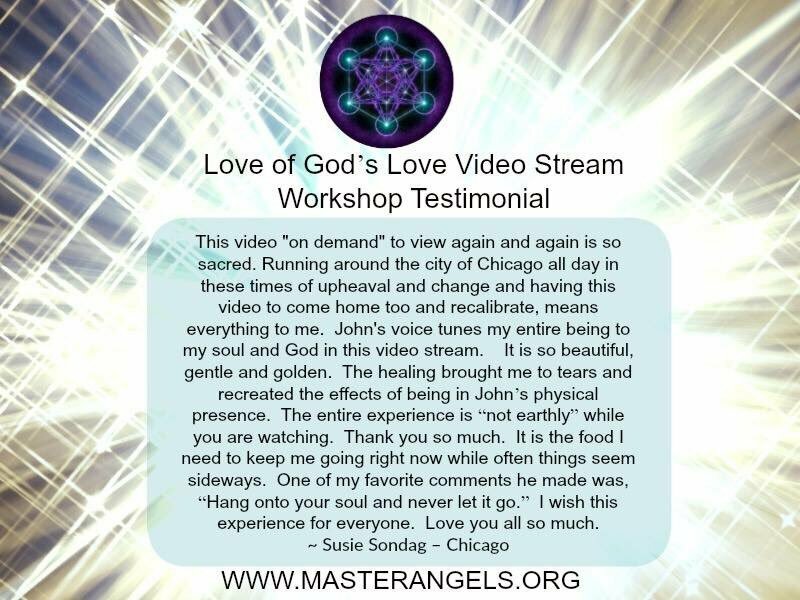 For the latest videos, please visit our Master Angels YouTube Channel. 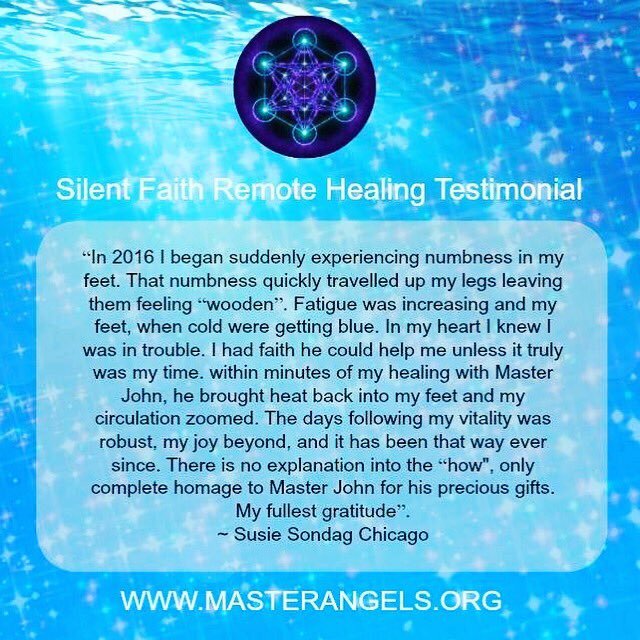 Subscribe to Master Angels Facebook, Instagram, Twitter and YouTube channels for inspiration and information!